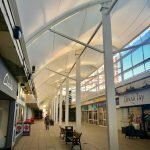 Fabric Architecture’s wide experience in tensile fabric structures including fabric canopies for external and interior projects provides unrivalled design innovation and technical expertise. 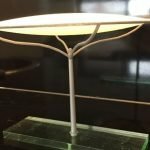 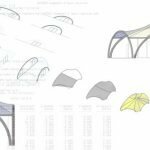 From concept to completion, Fabric Architecture. 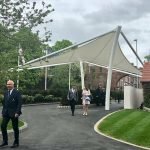 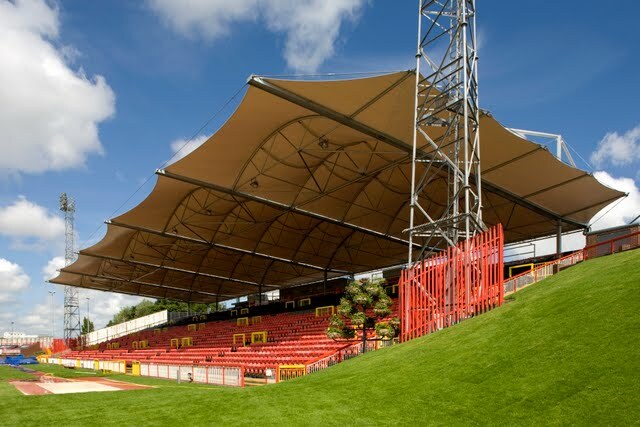 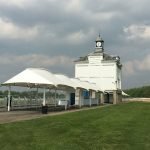 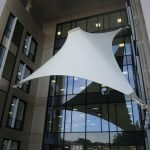 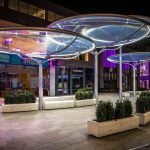 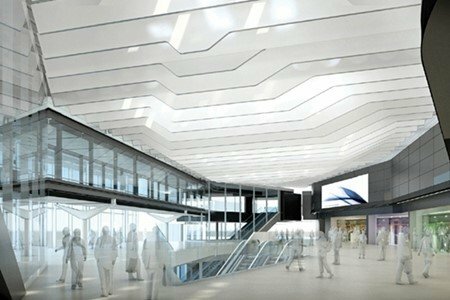 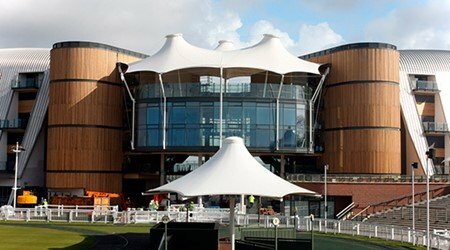 Using the latest patterning technology to create efficient buildable fabric canopies with elegant support steelwork Fabric Architecture can specify high performance fabrics to suit the environment and use. 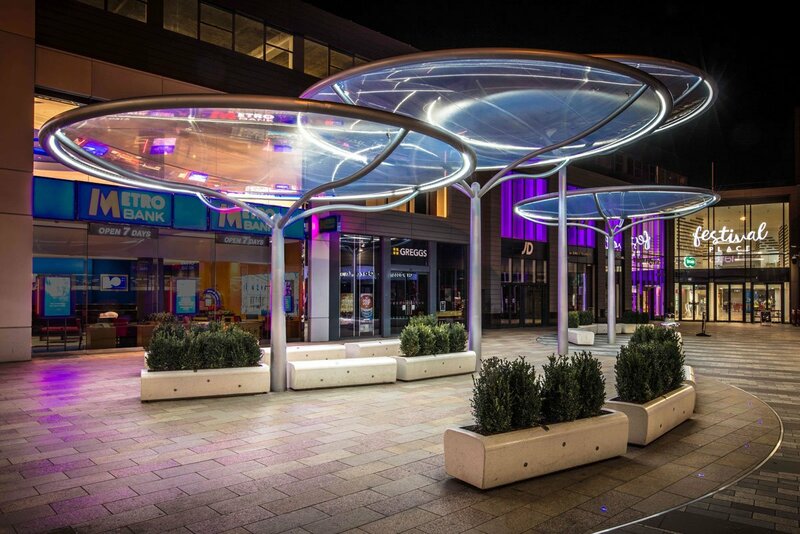 use, created by our in-house team of Designers and Engineers. 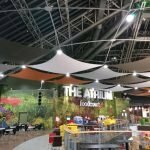 fabric structures, ready to install! 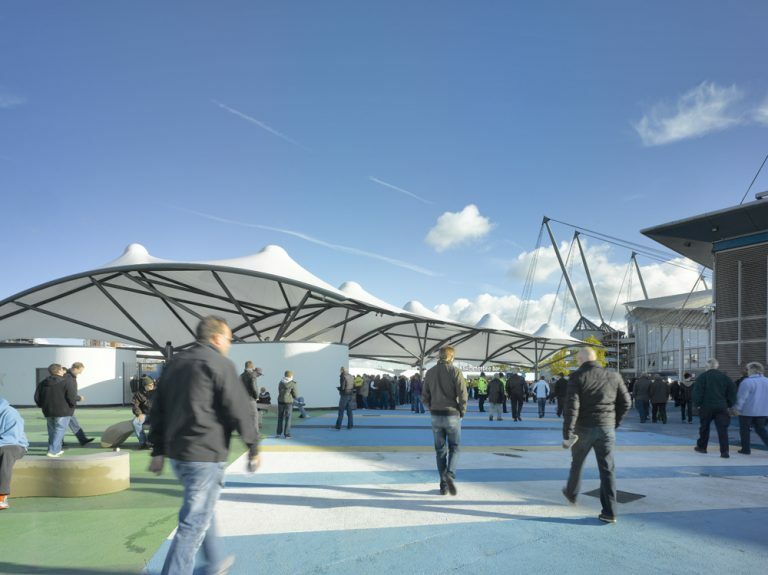 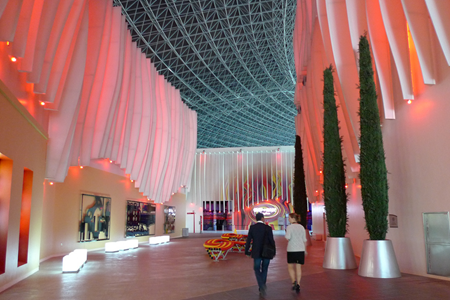 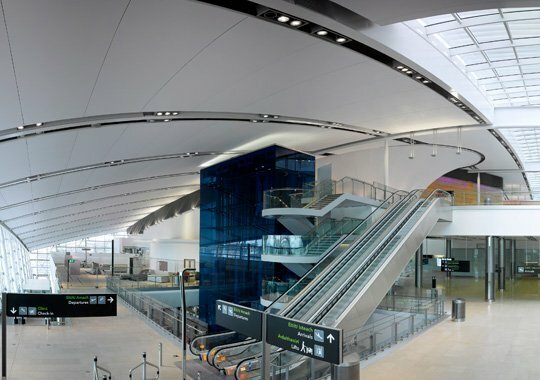 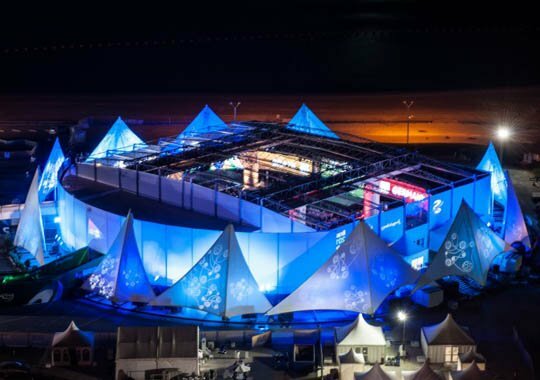 Find out more about our worldwide fabric structure design and installation projects. 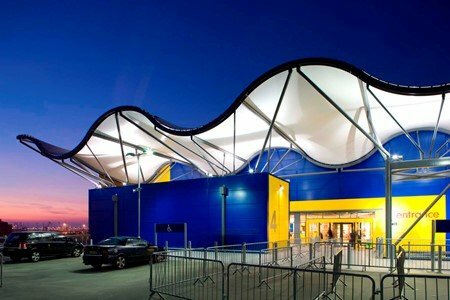 Covering all applications of this versatile medium.